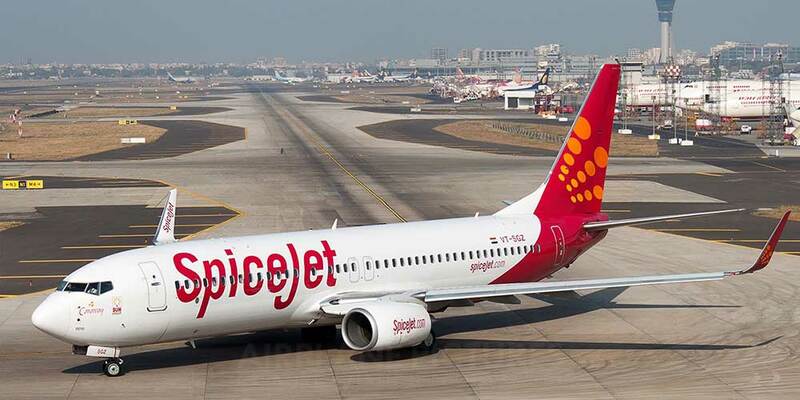 Mumbai: Low-fare airline SpiceJet Ltd on Monday said it will add 14 domestic flights from 1 July, including new routes and new flights in existing routes. The new direct flights are in sectors like Pune-Patna, Chennai-Rajahmundry, Hyderabad-Calicut and Bengaluru-Tuticorin, the airline said. It will also start additional direct flights on the Delhi-Patna, Bengaluru-Rajahmundry and Mumbai-Bengaluru sectors.